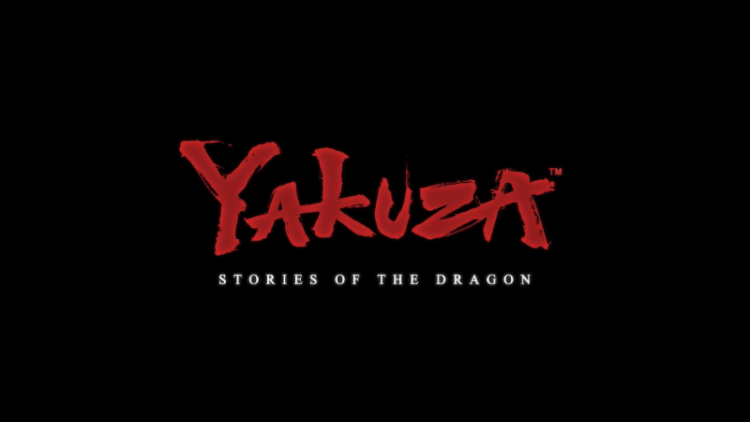 For the first time in the series’ history, a Yakuza game has made the top 20 of NPD at position 17th! Beating out Sea of Thieves, Kirby and FIFA, the title was also the month’s 4th best selling Playstation 4 game (In a month which saw the PS4 record the best April sales for a leading console since 2009) and must now cement its place as the series most successful Western release. It’s funny how not only strong this series has become but a jump from Kiwami 1 to 6 has had no negative effects on the series sales potential which has been on an upward trend since 2015’s release of Yakuza 5. 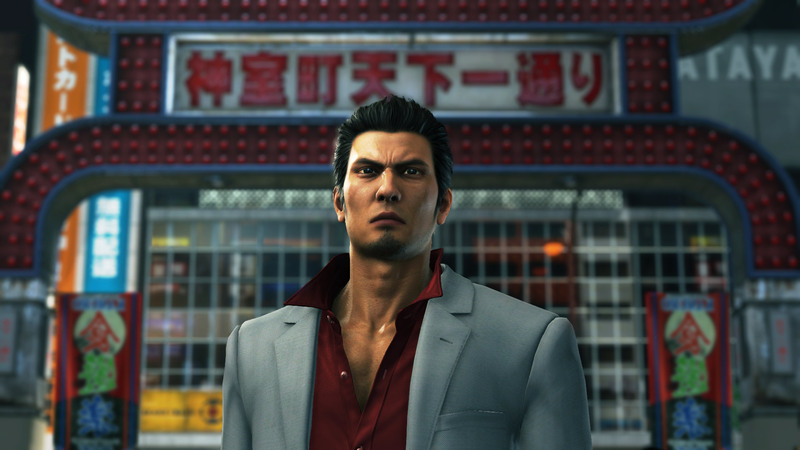 Numbers are yet to be published but if we ever see them in the wild we’ll be sure to share them with you but for now it’s certain that Kazuma Kiryu’s final outing as the main protagonist of the series is the most successful Western release yet. 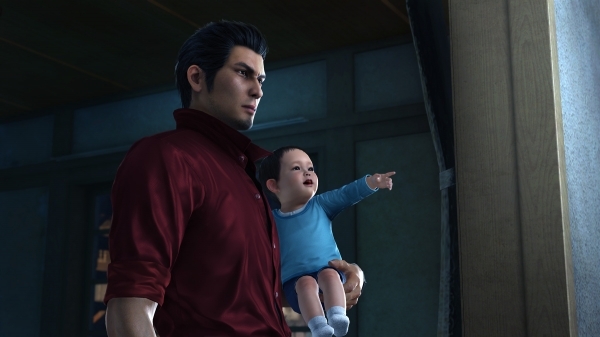 Yakuza 6: The Song of Life releases in just a few weeks, on April 17th to be exact, for the PlayStation 4. The game will release with three options: a Standard Edition, an Essence of Art Edition, and (in my opinion) the must have After Hours Premium Edition. To promote this very special release, SEGA has created an unboxing hosted by Marketing Associate Lauren and Associate PR Manager Jonathon. Get a sneak peek at the hardcover art book, two bar glasses, 2 ice stones, 2 coasters, and the collectible outer box. Which edition are you picking up? If you’re getting the After Hours Premium Edition, what are you planning to drink? Last weekend, SEGA opened their Yakuza 6: The Song of Life “Essence of Art” Exhibit at Gallery Nucleus in Los Angeles. While the event looked like a blast, it was missing our presence as well as the presence of countless Yakuza fans from across the globe. Thankfully, SEGA has bottled up the experience in two videos giving a recap of the event (above) and presenting the full live art and Q&A stream (after the break). The Yakuza 6: The Song of Life “Essence of Art” Exhibit runs from March 17, 2018 – April 1, 2018 at Gallery Nucleus at 210 East Main St., Alhambra, CA 91801. The gallery is open from 12:00PM – 8:00PM, Tuesday – Sunday and is open to the public with free admission. 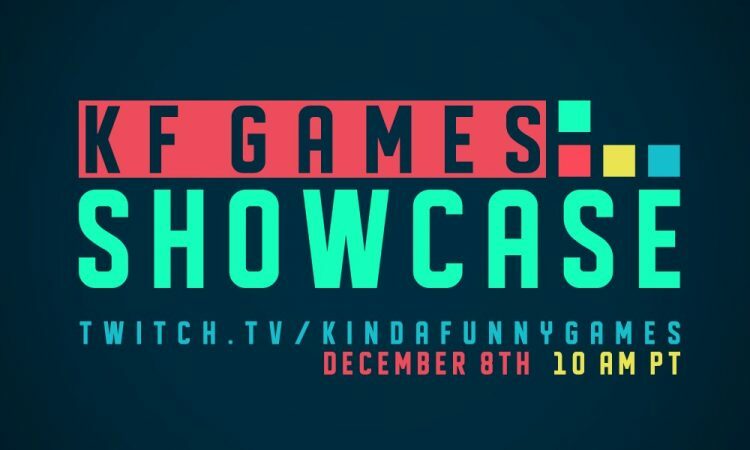 More details are available at the official event page. Yakuza 6: The Song of Life releases April 17, and comes in a fancy Essence of Art Edition and an After Hours Premium Edition. We have good news and bad news. 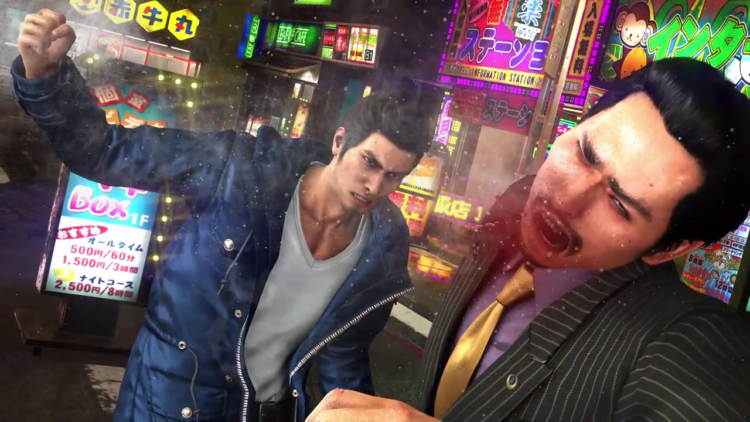 The good news is SEGA will be releasing a demo for Yakuza 6: The Song of Life on February 27th. The demo will allow players to bring their save into the full game upon release, so you can start your adventure early. The bad news is that the game will be delayed a month, releasing April 17, 2018. The move was cited as a tough business decision, but claims this gives more time to line things up for launch. 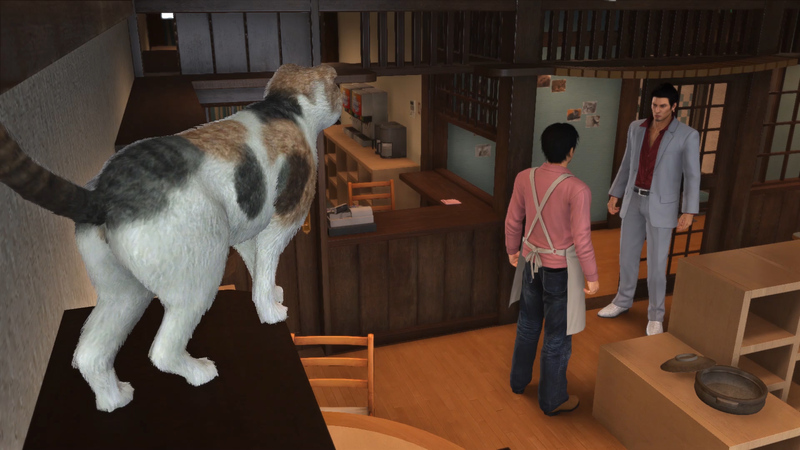 The change puts Yakuza 6 4 days away from God of War, which some fear will hurt sales. However I personally think Yakuza has enough of a dedicated fanbase and the games are different enough that it really won’t be a big deal. Plus, does God of War have a premium edition that comes with drinking acoutrama? You can still pre-order Yakuza 6: The Song of Life Essence of Art Edition for PlayStation 4, so if you haven’t already then get on it! 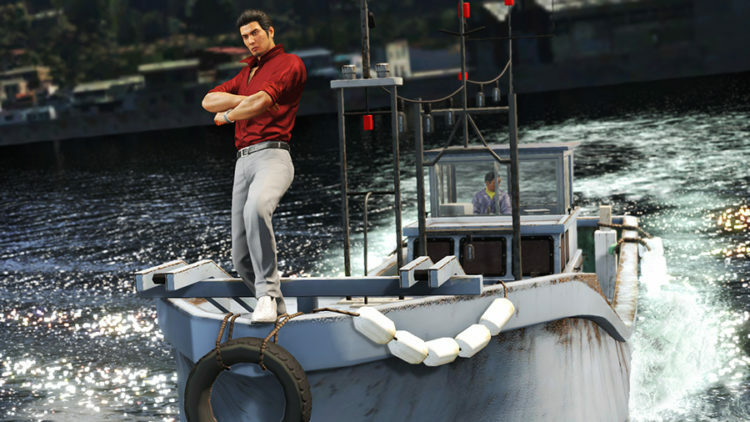 The Yakuza 6: The Song of Life mini-games trailer has hit, and as expected they are packing a TON of side content into the latest title in the franchise. Everything to batting cage, darts and karaoke to undersea spearfishing, baseball management sims and playable SEGA arcade games including the likes of Hang-On, Space Harrier, Puyo Puyo and Virtua Fighter 5. The latter of which sold as its own game for the PS3 and Xbox 360 over ten years ago, and is now essentially a bonus game. You can pre-order the Yakuza 6: The Song of Life Essence of Art Edition for the PlayStation 4, and act quickly as SEGA tells us they are just about sold out! The package features the game and a collectible hardcover art book.